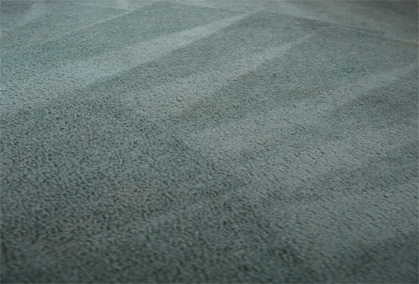 Water damage to your carpets is by and large aesthetically unappealing. No matter what the source, whether it’s from a natural flood event or a burst tap in the house, if the damage isn’t seen to as soon as possible, the water can leave stains and even cause an unpleasant odour. The health hazards that come with water damage can also be quite bad, particularly when young or elderly members reside in the household. 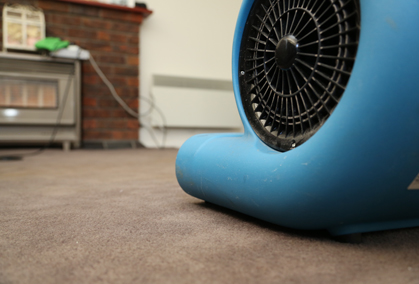 This blog post outlines the potential health risks of water damaged carpets and explains what you can do to minimise them. Mould typically requires certain conditions to grow and thrive. Firstly, it needs moisture – in this case a water damaged carpet – and secondly, it needs poor ventilation. In this instance, damp carpet in a room with little to no ventilation creates the perfect breeding ground. Microscopic mould spores can then fly through the air and be inhaled by people in the room, leading to respiratory problems, skin allergies, concentration problems and other health issues. 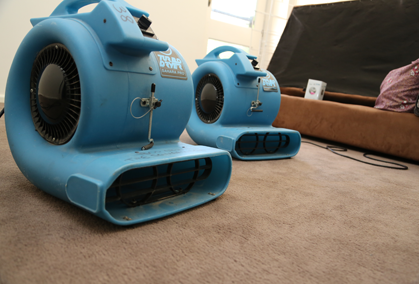 Fortunately, a combination of water damage restoration and carpet cleaning in Melbourne from the Squeaky Clean Team can get your floors looking their best after flooding has occurred, helping to remove or reduce the possibility of potential health risks. First and foremost, it’s crucial that you start the carpet cleaning and water damage restoration processes as soon as possible. You can minimise the opportunity for the mould to start growing by soaking up any excess water, removing any items from the room that may have water damage, and opening up all windows and doors as wide as possible to increase ventilation. 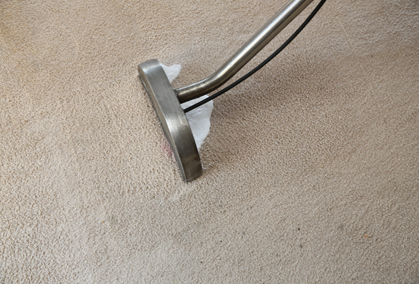 Professional carpet cleaning service providers in Melbourne like the Squeaky Clean Team are best equipped to take care of your water damage restoration process from this point. 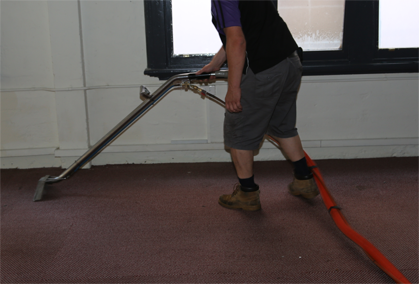 Using our expertise and quality equipment, we will dry out your carpet to remove any last traces of flood water and follow it up with a comprehensive clean and deodorisation to ensure that your floors look as good as ever. Call the Squeaky Clean Team today to make a booking.